Writing a Project Charter - ANALYSISTABS - Innovating Awesome Tools for Data Analysis! How to write a project charter? We can create a project charter using MS Office (MS Word, Excel or PowerPoint). Project Management Charter is an important document in Project Management Process. We can include the required elements to suit your project. 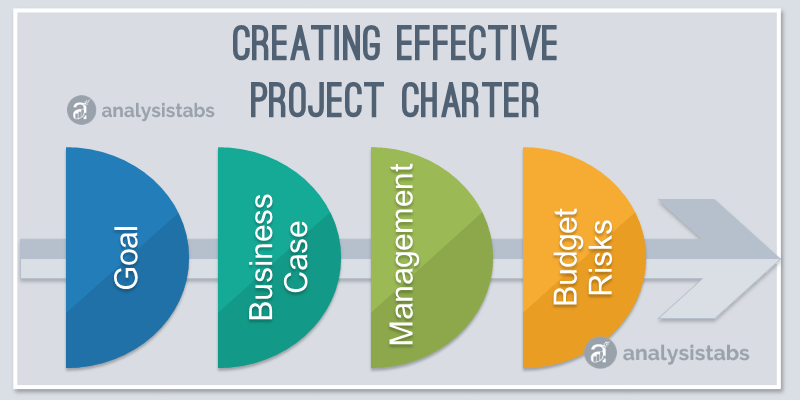 Here are the step by step guide to create Project Charter. Please follow the below steps to create Project Charter. Follow the below steps to create Project Charter using MS Word. MS word is the easy use and create Project Management Charter Document. Follow the below steps to create Project Charter using MS Excel. MS Excel is the easy use and create Project Management Charter Document. It is very helpful if you want to have multiple charters for one project. Fill the suitable information for each element in the Charter in Column C.
Follow the below steps to create Project Charter using PowerPoint. PPT is the easy use and create Project Management Charter Document. It is very helpful if you want to present the Project Charter in Project Meetings.